This smoke-free apartment was built in 1964. 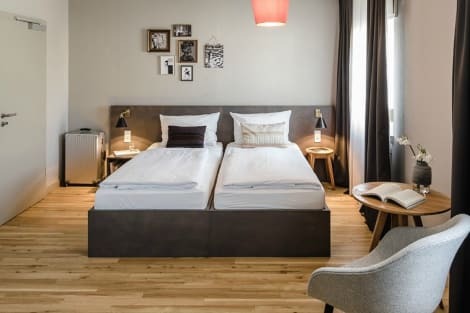 With a stay at Novum Hotel Continental Frankfurt, you'll be centrally located in Frankfurt, steps from Financial District and 12 minutes by foot from Frankfurt Trade Fair. 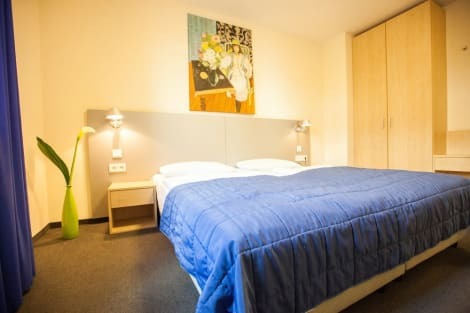 This hotel is 0.6 mi (0.9 km) from Staedel Museum and 0.7 mi (1.1 km) from Maintower.